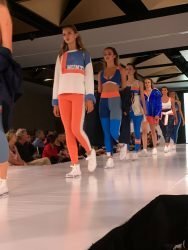 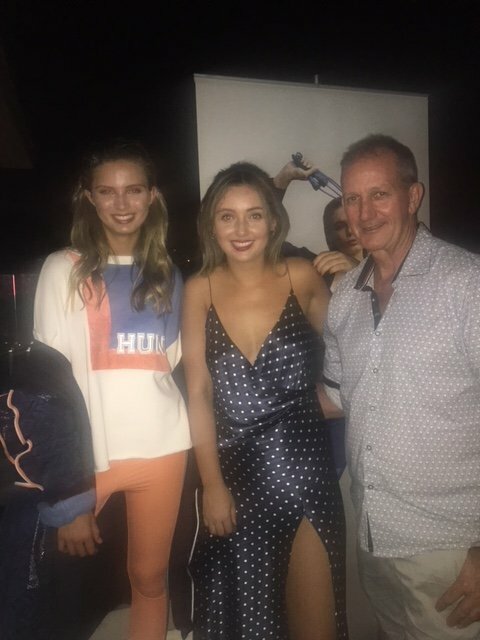 Business owners Kelly & Tim Harris’ daughter Tahnee last night launched her activewear collection Harris & Hunter at the Proto – Fashion at South Metropolitan Tafe Graduation for 2017. 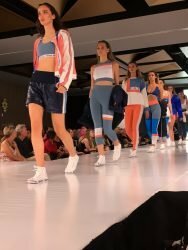 Tahnee’s activewear collection uses performance fabrications with a sustainable focus including recycled textiles, hand dyed bamboos and regenerated nylon-fibre lycras. Based on an inspiration of Jodphur – the Blue City, Tahnee’s collection features hand-dyed palettes, geometric panelling, textural layering and quilting. 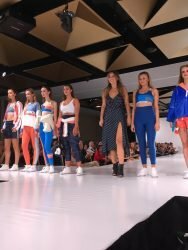 This is an amazing collection and fantastic achievement and we are very excited to see what’s next for Tahnee.